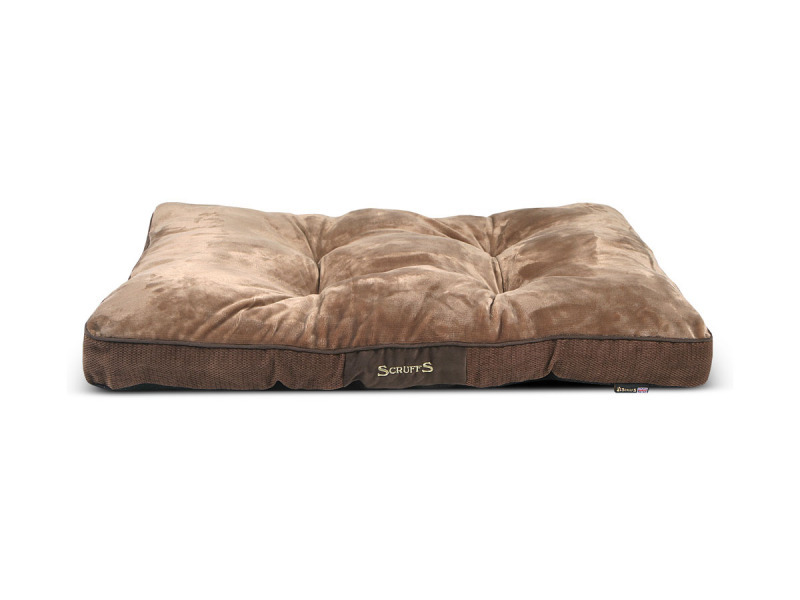 The Scruffs® Chester dog bed collection has been produced using a rich chenille fabric to upholster the outer of each bed. 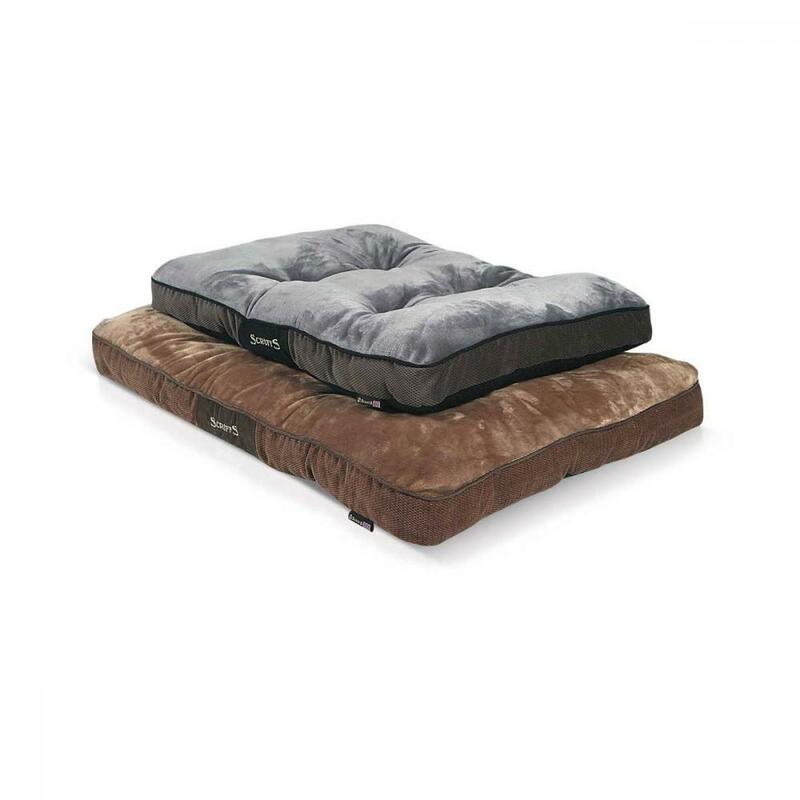 Luxurious, super-soft short pile plush lines the dog beds sleep area providing a snug environment for your pet. The beds are trimmed with faux suede piping and centre patch with an embroidered Scruffs® logo. 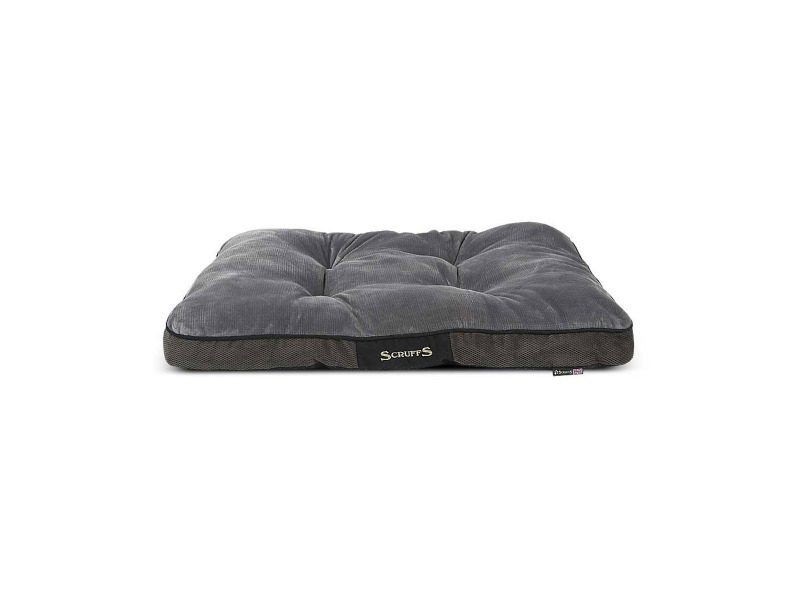 As with nearly all Scruffs® beds, the Chester collection is machine washable and has a non-slip base. There are currently no questions for Scruffs Chester Mattress - be the first to ask one!